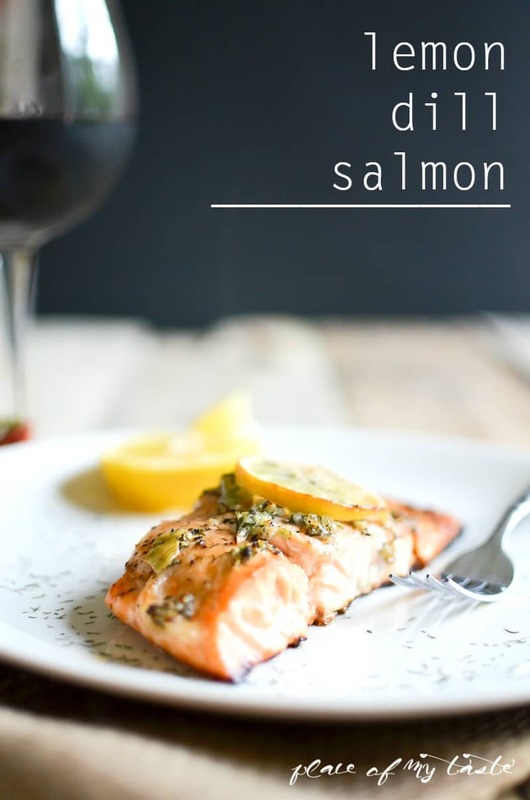 Hello-hello The 36th Avenue Readers! Hope all of you are having a wonderful November. Isn’t it crazy how fast Christmas is approaching? 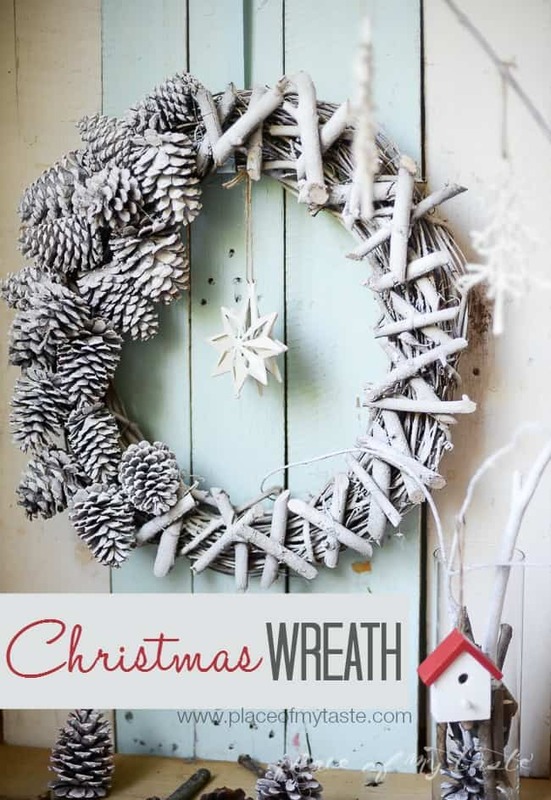 I have not started Christmas shopping just yet and I just shared my very first Christmas project yesterday but I know many of you are off to shopping already when there is a little extra free time available. 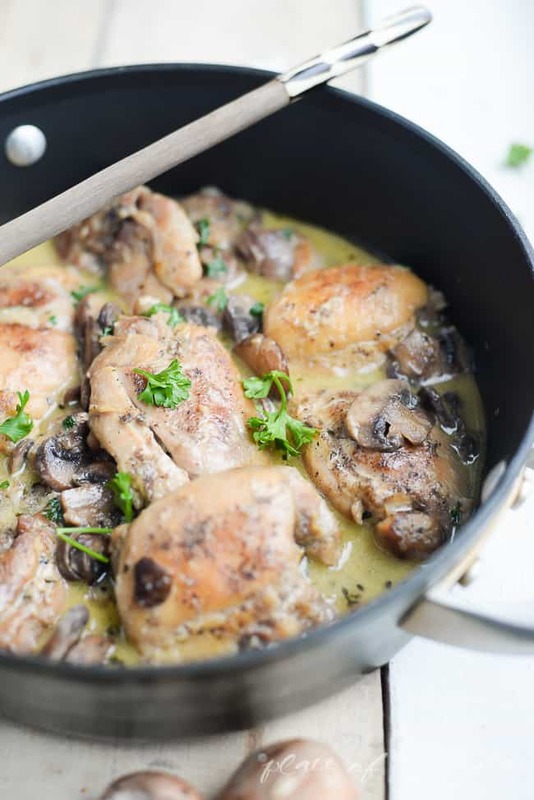 For those busy nights when you are off to get your Christmas shopping done I have a fantastic and easy Mushroom chicken skillet recipe for ya. We love mushroom in our house… or at least the boys and I do. 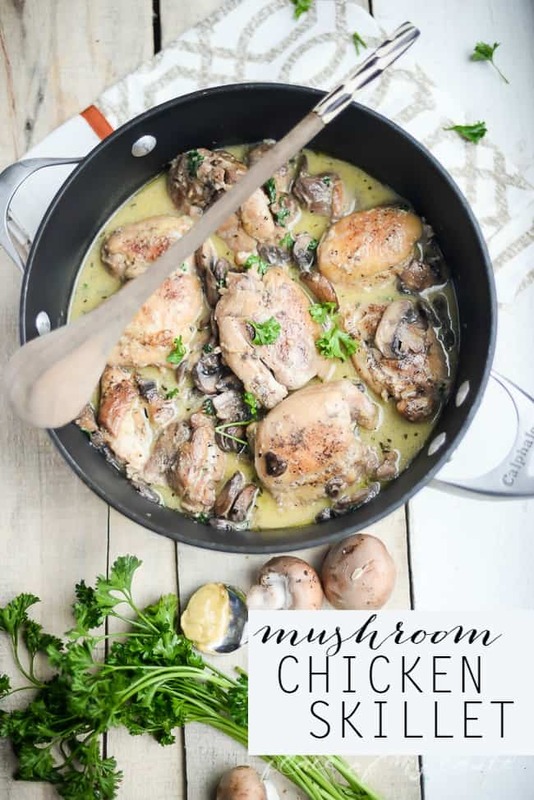 Daddy is not a huge fan but it won’t stop me to making recipes with mushroom. 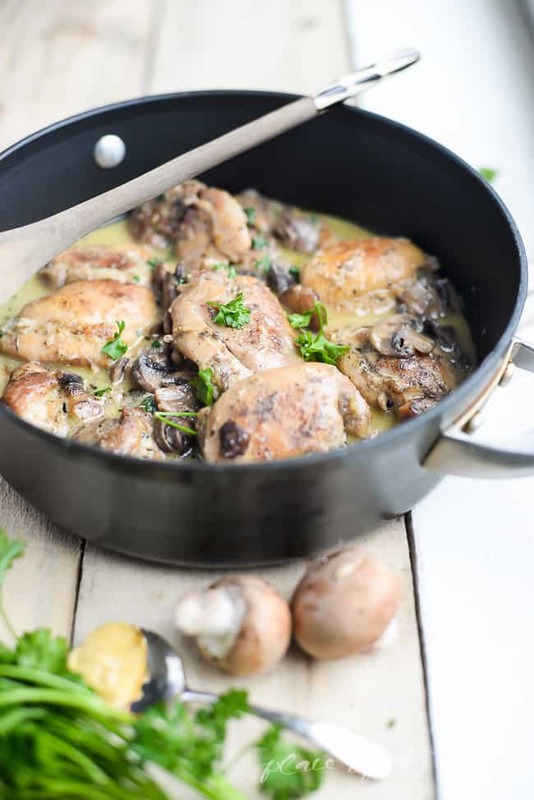 My boys love mushroom steamed with onions, baked, fried and they also loved this chicken skillet so much when I made it the other night. 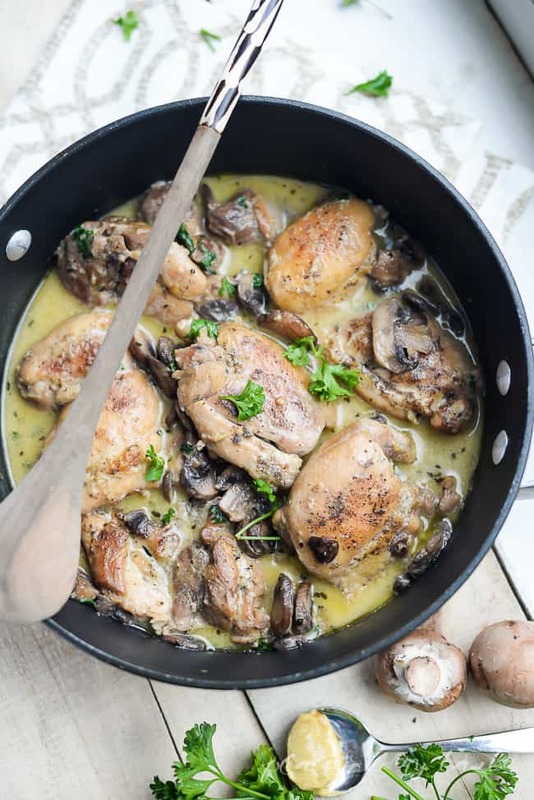 So easy to put together and the juicy, creamy sauce will please every mushroom and chicken lover. 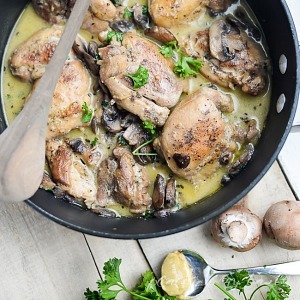 Serve chicken immediately, topped with mushroom mixture and a hint of fresh parsley. 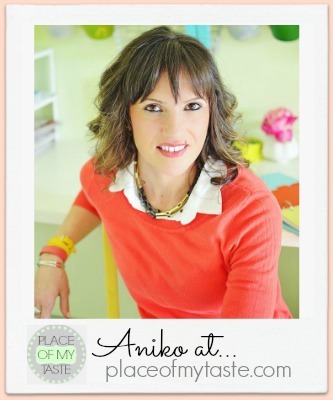 We love Aniko’s recipes and blog so much!